We are at the two-week mark until my baby starts kindergarten… cue the tears. I’m not sure that I am ready for this to happen. She has been at my side all summer long and it’s going to be hard to watch her walk up those bus stairs. A few weeks ago reality hit home and I realized that I needed to work with her on some fundamental math skills. 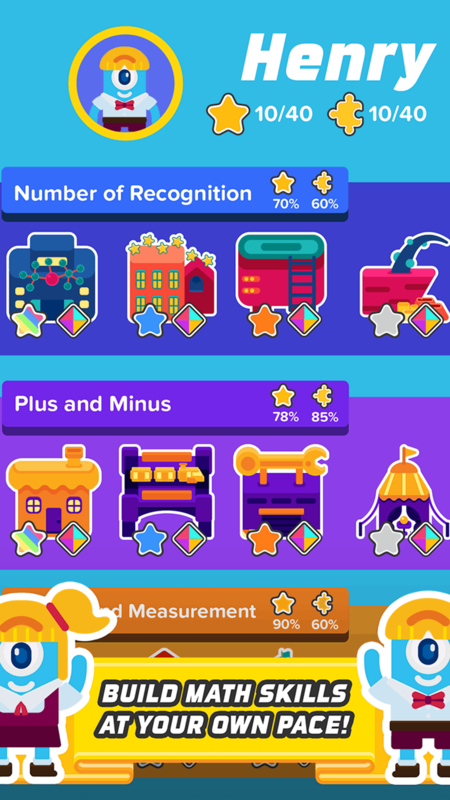 Thankfully Zap Zap Kindergarten Math reached out and asked if I would try our their new app and we have been practicing some skills ever since. 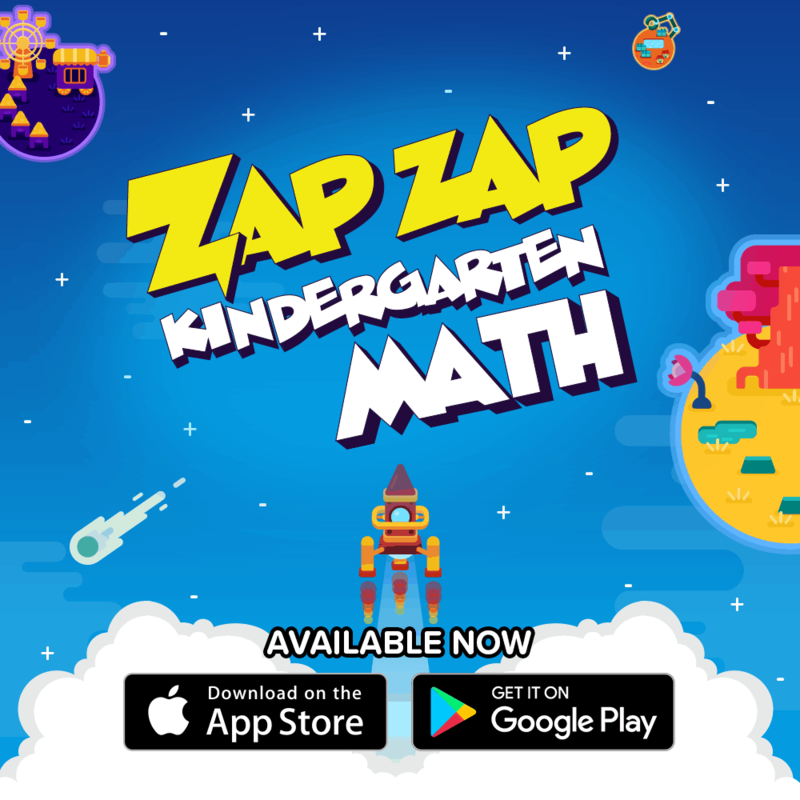 Zap Zap Kindergarten Math will allow kids to solve math problems through a series of fun math puzzles mirroring the US Common Core. The adaptive learning feature serves as an interactive teaching tool to orchestrate the unique needs of each student. The ecosystem continually scales and tracks performance when a student interacts with each math problem, which ultimately makes it easier for teachers/parents to keep tab of their kids progress. The Web Dashboard gives you a detailed report on the overall progress of your child as well a topic breakdown so that you can identify which areas that your child may need help in. We started out in number recognition land. The first few activities had her pop bubbles and count numbers. She did a great job at that. It quickly started her doing one more and one less but it used the + and – symbols. My only critic with this is I wish they spent a little more time on one-to-one correspondence before they moved into adding and subtracting, or if they could have just used the words one more or one less instead of using symbols. This is the early childhood teacher coming out of me. With all this being said, she and I were able to do it together to move onto the next level. The next level had her doing more one-to-one correspondence so I was happy. (Honestly, I thought those two levels should be switched, but I may just be picky). I like that the games only take 5-10 minutes to do each round. It’s great for kids with short attention spans to do a game and then move on. It is very age appropriate and follows along with the Common Core standards for Kindergarten. I also appreciate the reports that we can receive as parents. They are helpful to gage what skills we need to work on together. 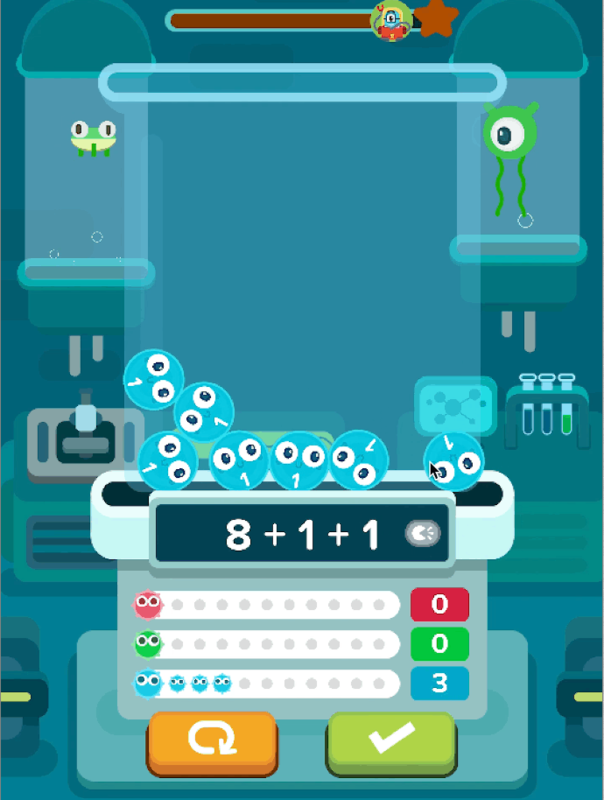 Overall, the game does what it needs to which is to reinforce early math skills. Caroline loves using it and she is learning skills that are going to help her this year. I can see her start to problem solve and ask really meaningful questions which I love to see. 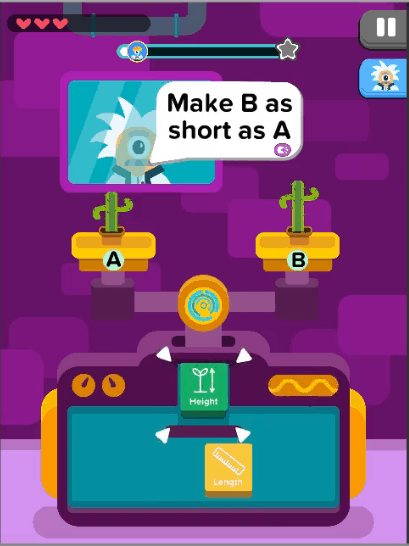 I would recommend downloading the app on your smartphone and playing a game or two while you are waiting in line at the grocery store, or in a waiting room somewhere. Your child can also do it when you are stuck in traffic in your car. Download for IOS: goo.gl/pwA9Gi or for PLAY: goo.gl/f3zQ3G. 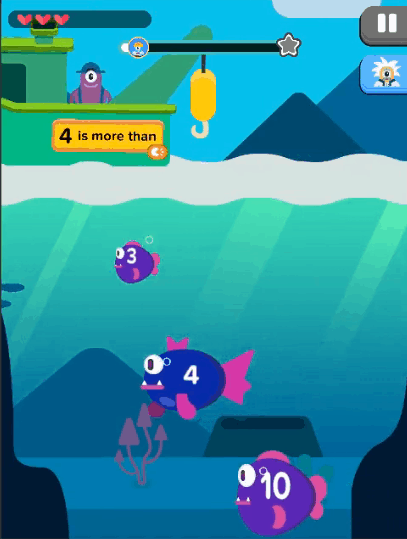 To learn more about Zap Zap Kindergarten Math and other Zap Zap products please visit their website at www.zapzapmath.com.